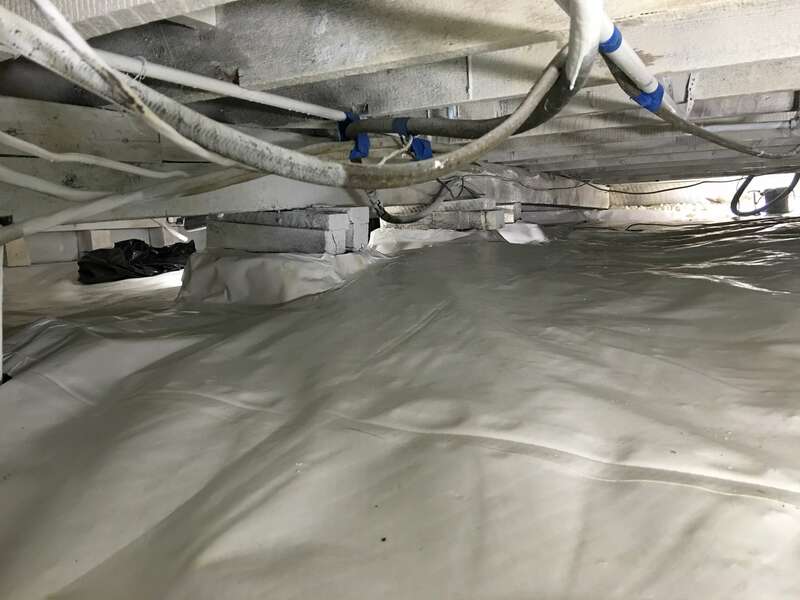 Crawlspace Odor Removal Service removes cat urine under houses as part of our odor remediation services. We remove all traces of cat and animal feces from under houses as part of our initial cleanup. Install “Anti-Microbial” Odor Barrier Sheeting over the soil, fitted to the brick pilings and attached to retaining walls. The Odor barrier is seamed together with a moisture proof tape. 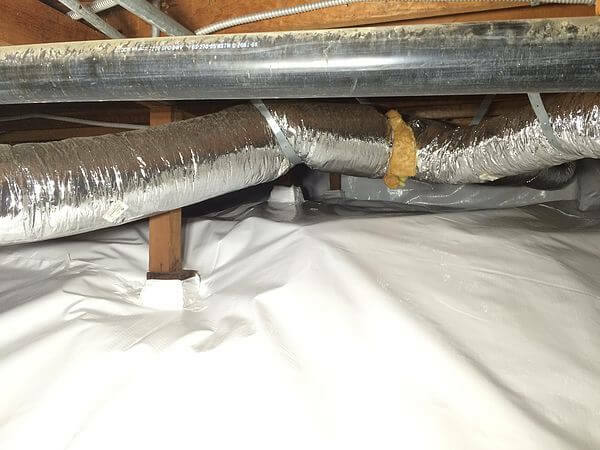 A tight bond between the odor barrier and concrete retaining walls creates an airtight vapor barrier under the house. This will prevent the smell of cat urine odor in the dirt from escaping. Remove cat urine in crawlspace of homes with severe urine odor may also require additional services. Some of the additional services such as applying sub-floor sealer under the house and filling gaps may be recommended. One thing we look at during the pet odor inspection of the crawlspace is the integrity of the sub-floor. If the odor inspector detects light coming through pinholes as well as gaps between flooring joints we will inform you. Creating an airtight sub-floor can be an additional or stand alone option depending on the situation and severity of the odor. How to get rid of cat urine odor under houses with one phone call! Our technicians have the training and know how to get rid of cat urine odor under houses. Not only will remove the smell of cat urine but will leave you with a beautiful and clean crawlspace! 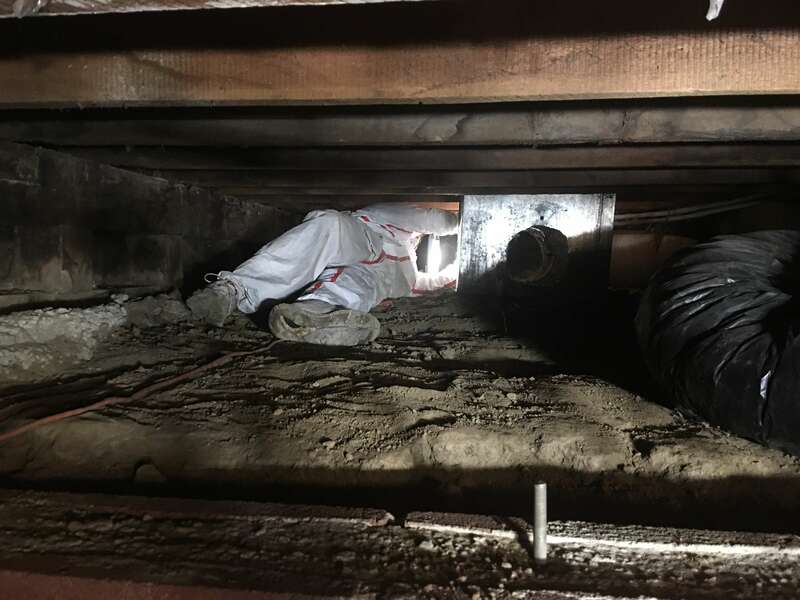 We offer crawlspace odor removal in Los Angeles, San Diego, San Jose, San Francisco, Fresno, Sacramento, Long Beach, Oakland, Bakersfield Anaheim & Riverside California. 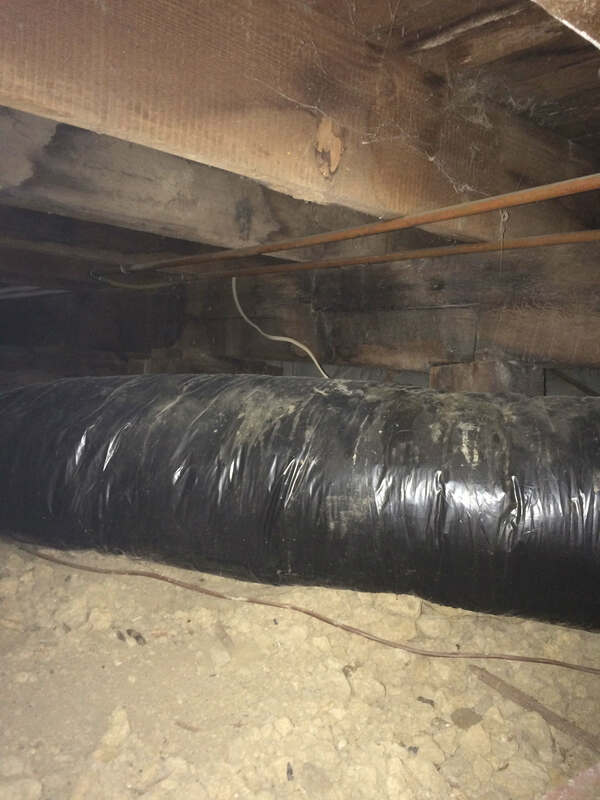 We remove Cat Feces, Rodent Droppings, Dry out wet or damp areas, install vapor barriers an more! 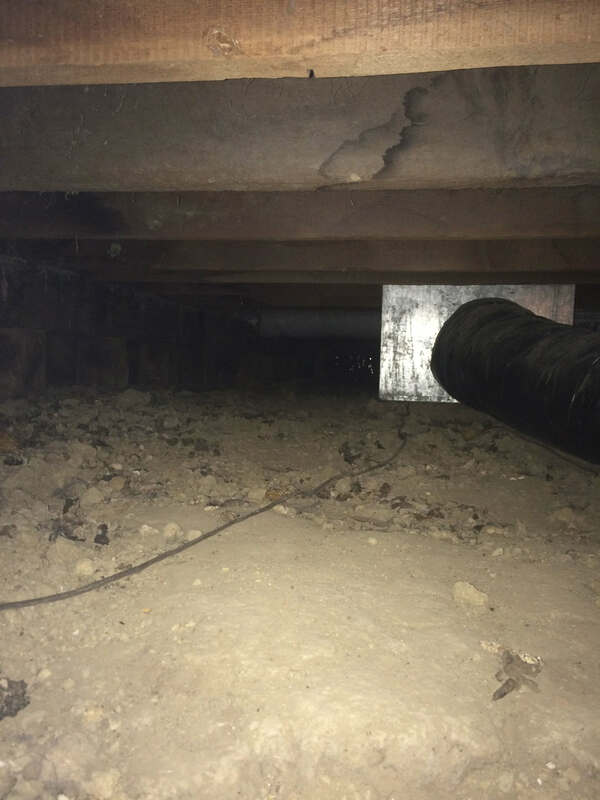 Call 877-386-3677 to schedule a crawlspace pet odor inspection.